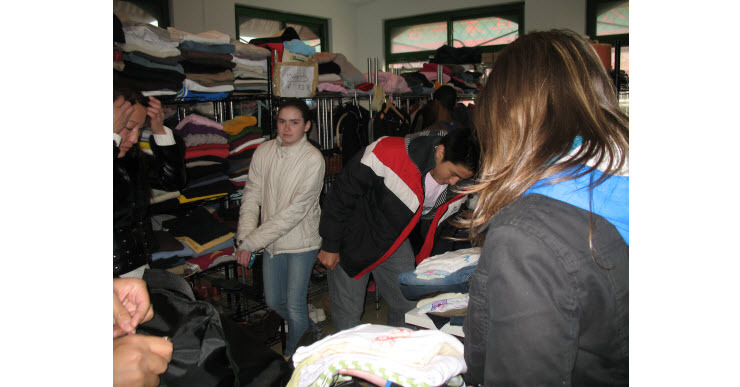 join us to sort donations. 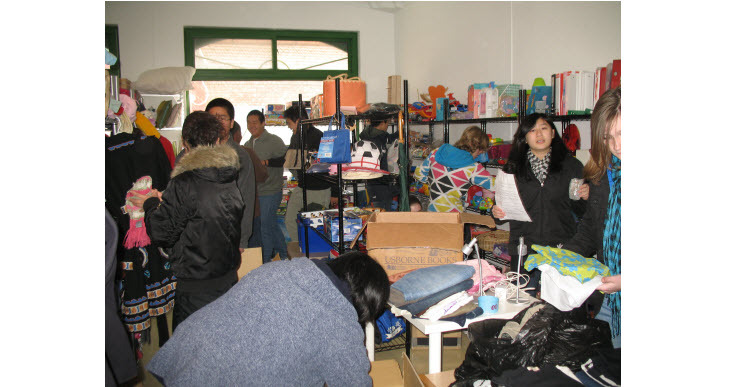 It was a freezing cold February evening, but we didn’t hear one complaint as the students helped us sort through mountains of clothing and pack it up to be sent out to people in need in Qinghai. Thank you so much to Cheryl ( group leader ) and everyone, many hands indeed make light work.